Consumers can choose to do either a Home Energy Survey or a General Energy Audit (also known as an energy assessment). 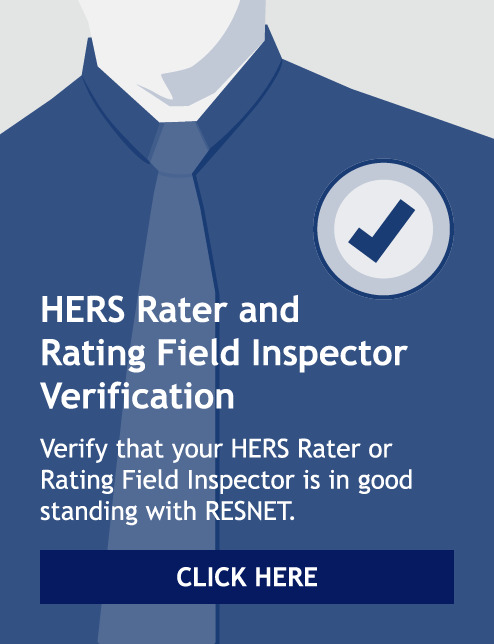 Depending on which type of energy audit they choose to do, a certified RESNET Home Energy Auditor will conduct diagnostic testing with specialized equipment to measure air leaks and reveal hard-to-detect areas of air infiltration and missing insulation. Suffering from moisture problems or air leakage. Costing its owners too much money to run. Home energy audits identify a home’s energy problems and present its owners with cost-effective solutions to those problems. Did you know that an energy audit could reveal hidden problems in a home, such as mold or mildew?